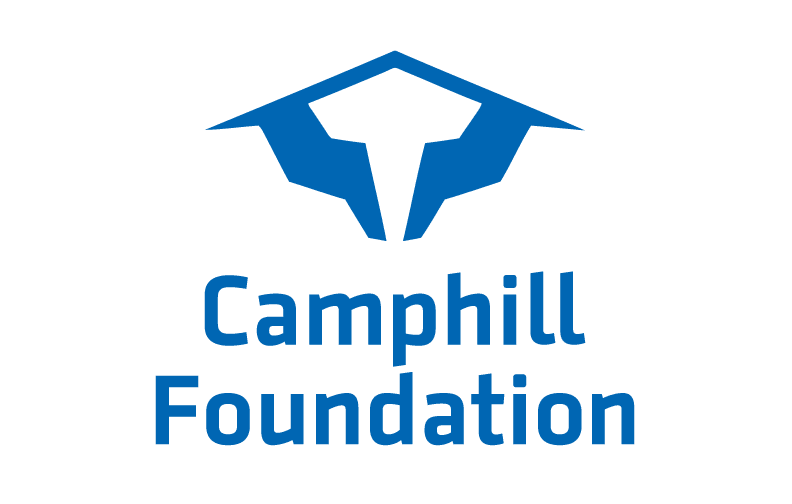 Camphill Foundation Press Kit: Press releases, executive bios, Frequently Asked Questions, and more. 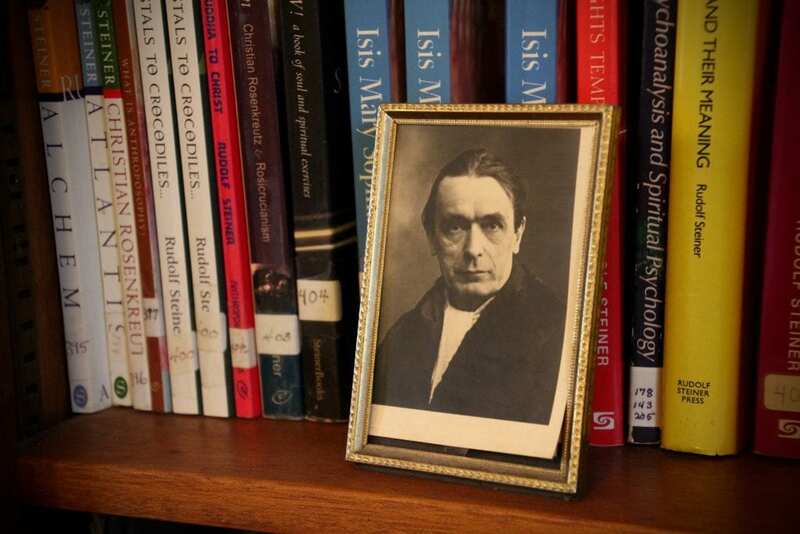 Camphill Research Network: Research reports and journal publications.  Camphill Foundation Stock Photography – E-mail requests to amy@camphillfoundation.org. 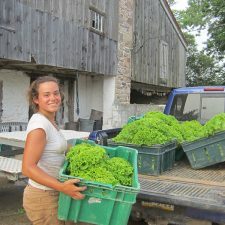 For more information or to request an interview with a Camphill expert, please e-mail amy@camphillfoundation.org.